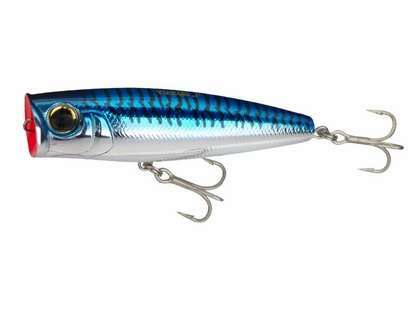 Yo-Zuri Hydro Popper lures are compact topwater lures that feature an extra wide mouth which causes a very large splash, drawing fish in from long distances. 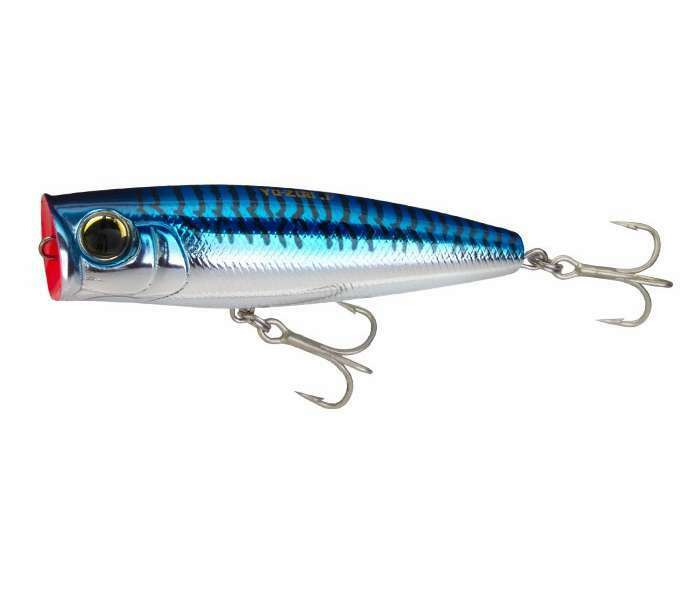 These lures are perfectly weighted for long distance casting and the ideal lure for surf fishing. 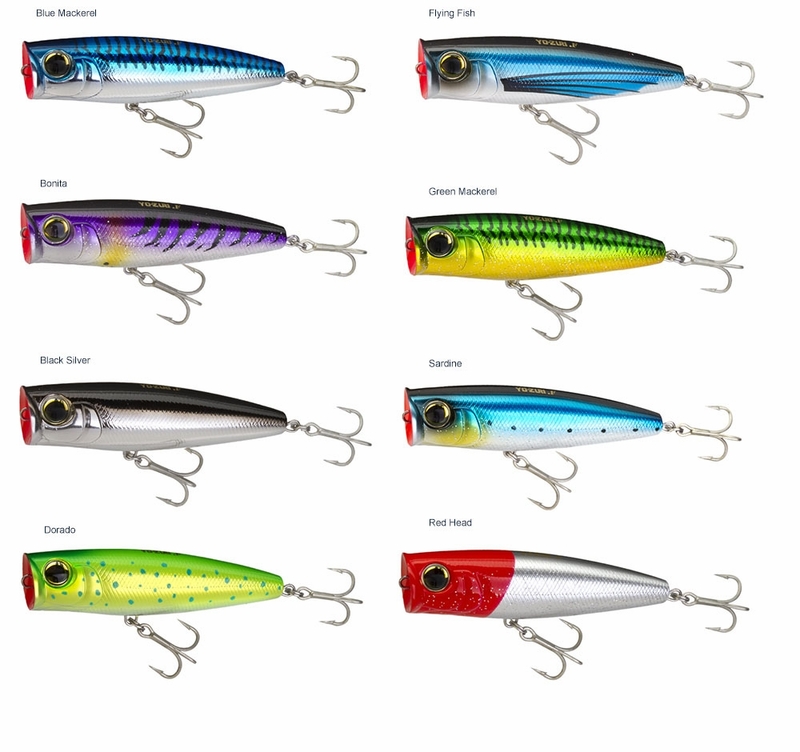 These lures are great for Striped bass, bluefish, Jack Crevalle, roosterfish, or for casting to tuna or dorado from the boat. Caught a few dorado with it off some floating kelp. I like the 6" Yo-Zuri Bull Pop better for light offshore stuff.